What is the management program? 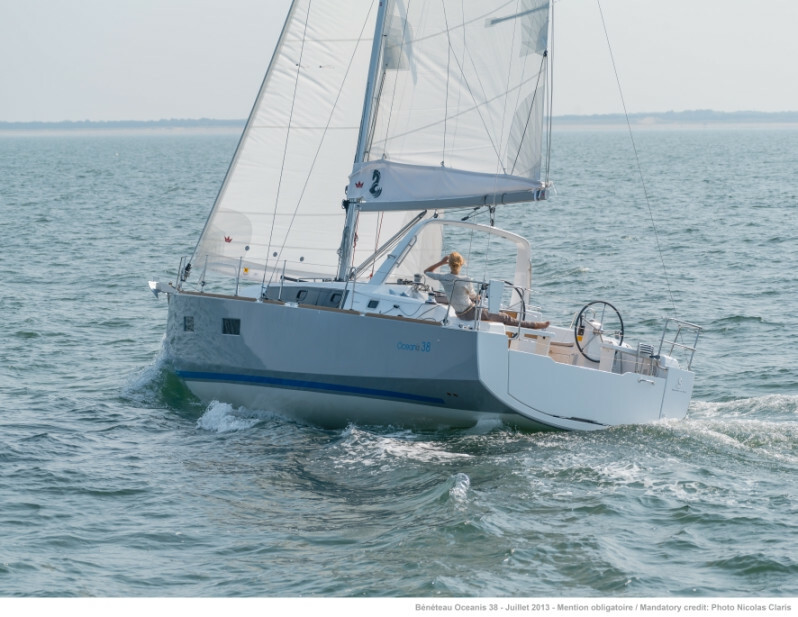 Sailitalia are official dealers in Campania, Italy of the shipyards Beneteau and Leopard and have been for some years, as well as using an innovative management system for sailboats. 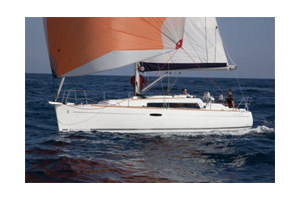 It is a real form of investment that allows you both to save on the purchase of a sailboat and delegate it to a third party. 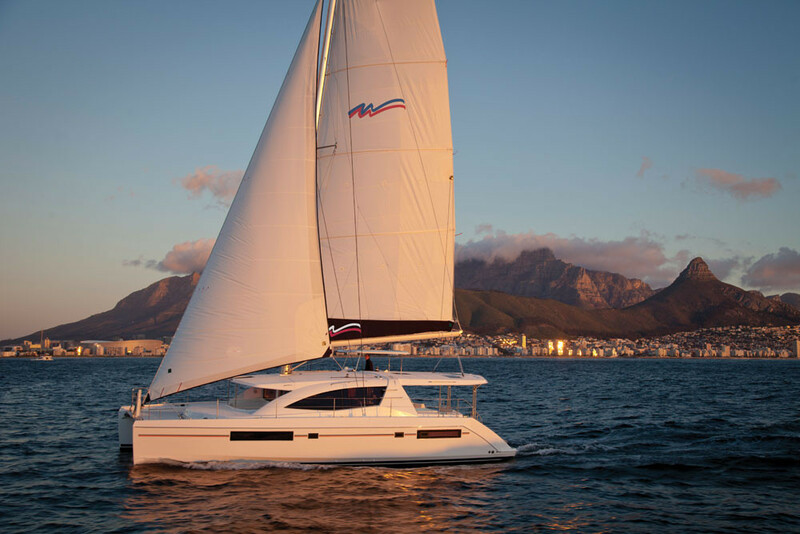 This management system proves great reliability of income as well as being able to sail up to six weeks within one year. You simply purchase the boat and hand it over to the company, we will take care of the mooring, maintenance, insurance, adminisatration and all the other expenses for the thrid party. The owner will be able to use his boat from November to March and six weeks during the other months as well as receiving a guaranteed monthly income. This management model is also very flexible as you can for example, use a similar boat, starting from one of the four bases in Italy (Procida, Palermo, Tropea, Cannigione) or a greater boat for a small extra charge. Why choose to use this management system? 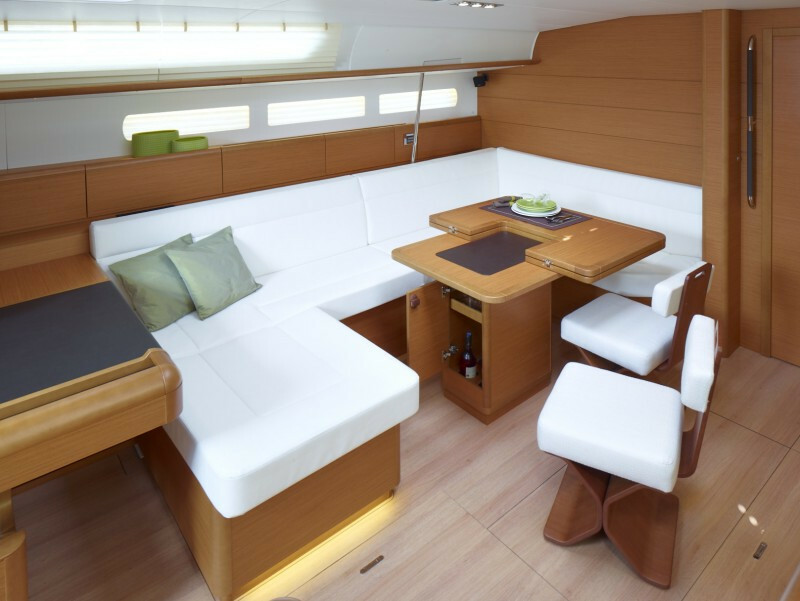 This system is an attractive investment as you can receive an income of the value of the boat up to 11% per annum! The income is guaranteed also in the case in which the boat is not chartered. Yacht Management: How does it work? Really, I do not pay any costs? No, Sailitalia will take care of everything including the mooring, maintenance, insurance, administration and all the other expenses. No costs even when I use the boat myself? The only costs to you will be the fuel that is consumsed as well as the end cleaning. What if the boat breaks down during the period of my use? The boat is covered by comprehensive insurance. If the owner wants to ensure 100% smooth sailing you can pay a small daily fee of security deposit and ensure that any damage made will not be covered by the insurance. What is the monthly income? 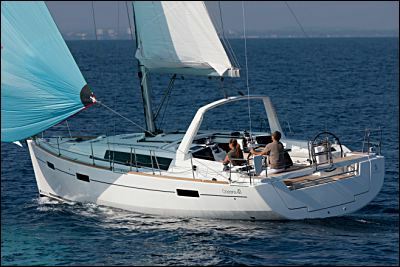 The income is calculated as a percentage of the purchase price of the boat (up to 11% per annum). What if the boat has not been booked for hire? We are committed to pay the monthly amount to be determined until the expiry of the contract. What if you decide to sell the boat or to withdraw it in advance? We are committed for six years, but the owner has the right to terminate the agreement early without any penalty, upon written notice of at least six months before. I can also use my boat in a different base? Certainly we provide the boat or something similar in one of four Italian bases. I can use a bigger boat than mine? What is the management with immediate income? 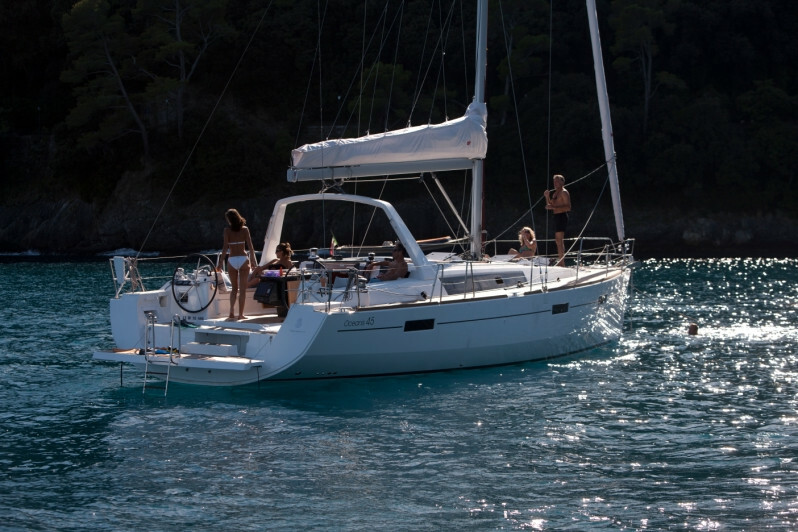 For those who want to have an immediate advantage from buying the boat, Sailitalia offers the possibility to finance the purchase of the boat through a 0 rate leasing with subsidized loans.In advance you will receive the income, up to 50% of the value of the boat. If I already own a boat? Can I give it to you to manage? It depends if it matches our standards. 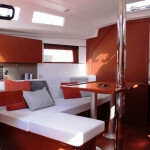 We will make an assessment of the boat and then provide to you a quote to eventually adapt the boat to our standards. 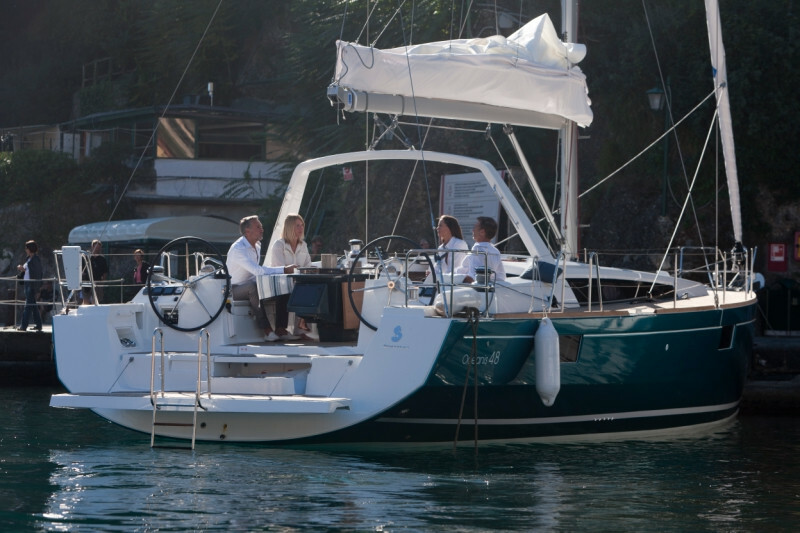 For those who want to have an immediate advantage from buying the boat, Sailitalia offers the possibility to finance the purchase of the boat through a 0 rate leasing with subsidized loans of the lease in place of the monthly income. 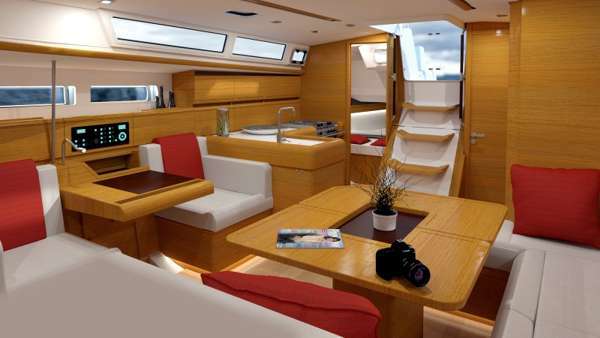 In advance you will receive the income on all of the management period, up to 50% of the value of the boat. You simply purchase the boat and hand it over to the company, we will take care of the mooring, maintenance, insurance, adminisatration and all the other bureaucratic expenses. The owner will be able to use his boat up to six weeks during the year as well as receiving a guaranteed monthly income. The owner will receive an percentage of income every monnth depending on the value of the boat which can be up to 7% per annum. The income is guaranteed even if the boat is not chartered.